The following text is the press release from Jisc and OCLC announcing their plan to collaboratively build and deliver the centrepiece system that was first envisaged in the National Monograph Strategy Roadmap (published in September 2014). That document talked about the need for a National Knowledgebase that would drive a range of functions and we are, following an extensive period of consultation, specification and service procurement, now in a position to work with OCLC and the library community to start building that system. Jisc, the digital solutions provider for UK education and research, today announced that OCLC, the global library cooperative, has been awarded the contract to develop a new National Bibliographic Knowledgebase (NBK). 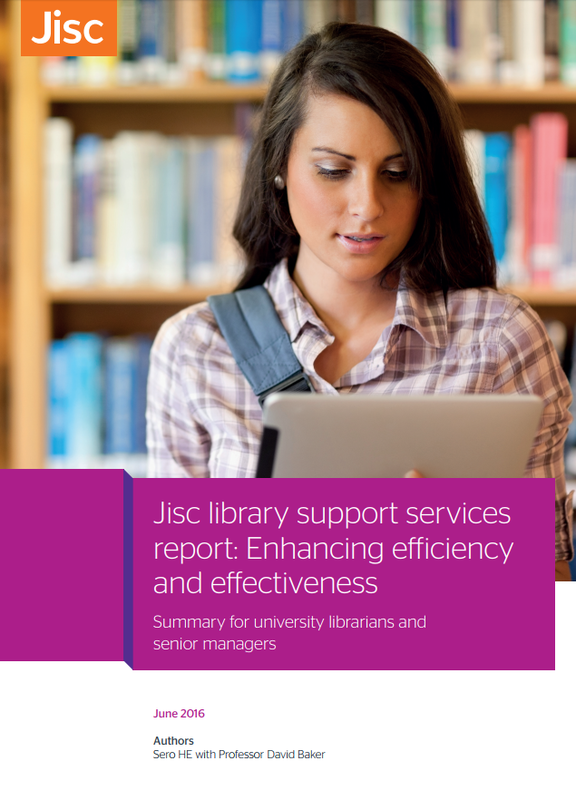 “This exciting collaborative partnership is an important part of building a national digital library for the UK,” explains Neil Grindley, Head of resource discovery at Jisc. The library community is grappling with two core challenges as budgets come under threat. Firstly, the need to make important decisions about the ongoing management of their print and digital book collections. Secondly, to ensure that researchers and learners have sustainable and convenient access to digital books. The NBK is regarded as a key element in the delivery against these issues, providing a source of information that libraries can confidently rely upon when making decisions about the future of the resources that they manage and make accessible. Supported by WorldCat, the world’s largest aggregation of library data, the project is due to start in January 2017, with launch of a beta service projected in January 2018. “We are simply delighted to be partnering with Jisc for the development of the NBK. We know the importance of this project to UK academia and will seek to engage the whole community. This change will increase the quality and comprehensiveness of information across the whole UK bibliographic ecosystem.